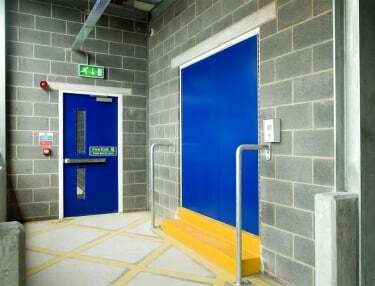 The AD05 general purpose steel door can come in a manual or electric operation. 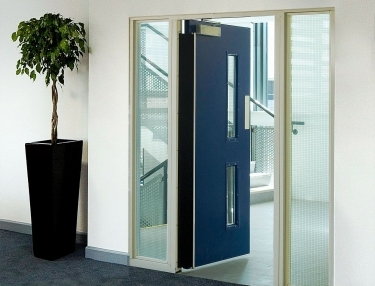 The Armourdoor AD05 general purpose steel door is available in a range of finishing from powder coated (from a standard range of colours) Wood grain, PVC Laminate and Stainless steel. 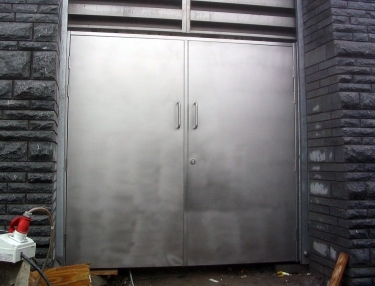 The general purpose steel door leaf thickness is 48mm. 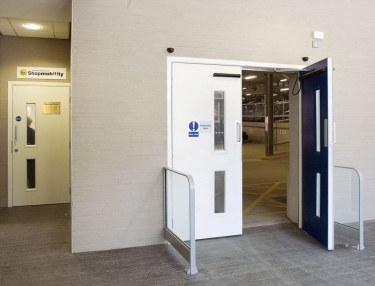 As standard the core of the steel door is a honeycomb core, with the option of solid timber or rock wool to improve security and insulation. 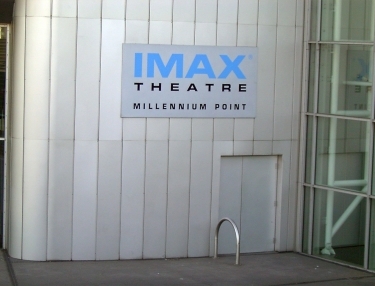 The Door Frame constructed from folded 1.6mm Zintec/aluzinc steel. 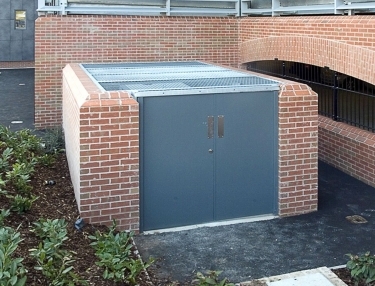 The general purpose steel door is supplied with a adjustable sub frame to allow up to 30mm tolerance for site installations. 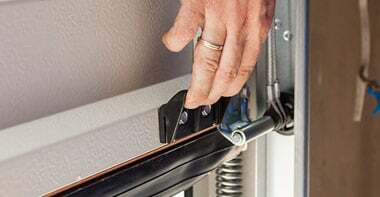 The frame is fitted with dog bolt for hinge as standard. 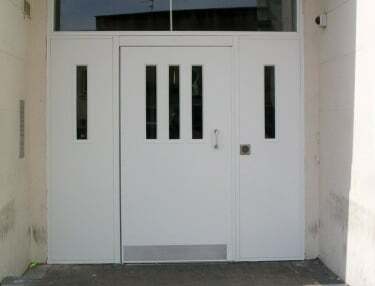 The door is supplied with a standard 15mm rebated threshold; driveable thresholds available on request. 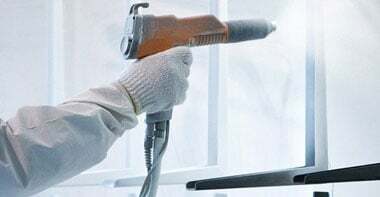 The Armourguard AD05 is supplied with a wide range of hardware available on request. 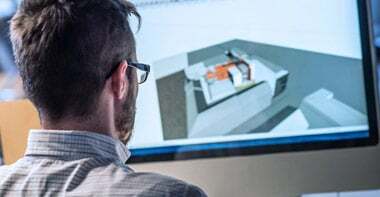 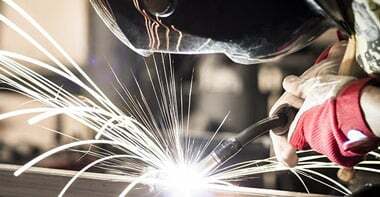 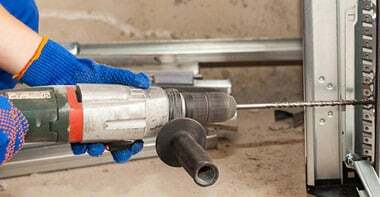 Hardware is factory fitted to allow rapid site installation *note minimal site assembly may be required for double steel doors & hardware items such as door closers etc.